I once wrote that my blog is like my vision board because for some reason I end up meeting the people I write about! Hmm, I'm getting ideas now ;) Anyway, I never thought I'd ever meet the lovely and inspiring Amena (YouTube / website) but I did. Yay! 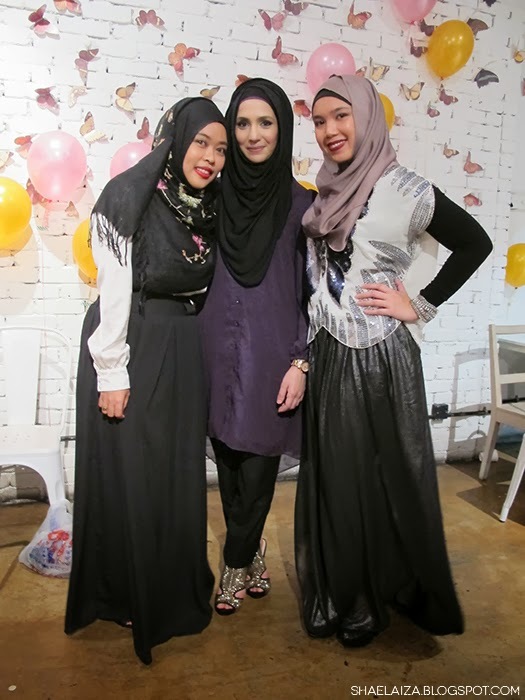 All the way from the UK, she visited Malaysia and Singapore and held meet-and-greet sessions. 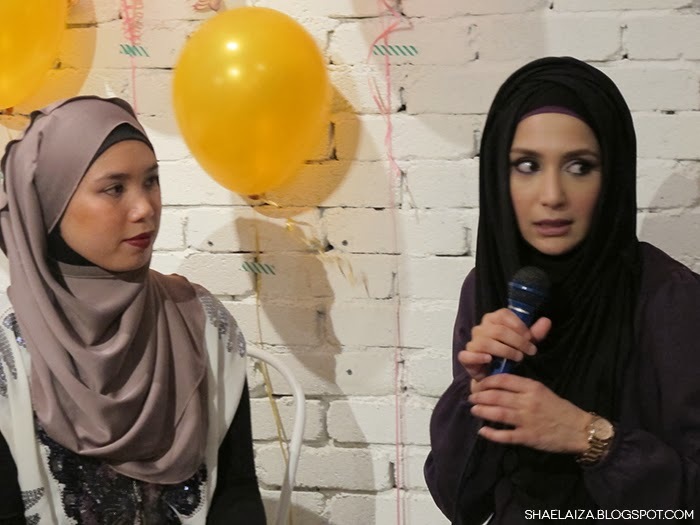 I went along to the KL event to be a mere attendee but Shea asked me to emcee and I was more than happy to. Hence the lack of variety in my photos from the event... but here they are anyway! Keeping the crowd entertained (sort of) while waiting for Amena's arrival. When this girl walked in I swear I thought she was Amena. 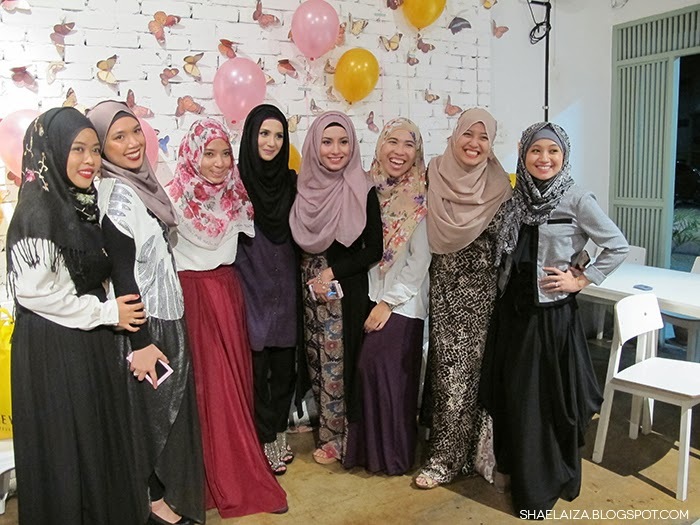 Turns out her name is Ameera Zulkifli (Instagram) and she happens to look a lot like Amena! All smiles with our friends. My goofy smile and I. So much love for Shea and Amena. They are both beautiful inside out, mashaAllah. We had a hoojab tutorial and a Q&A session with Amena. That's when I asked her all the juicy questions ;) I've always said this about her: "I feel like I can relate to her in so many ways." 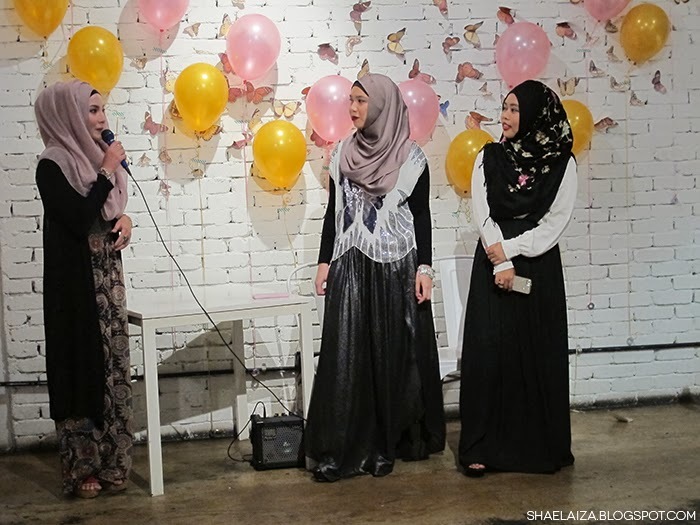 Just check out my old blog posts mentioning her :) After everyone left, Shea, Amena and myself hung out for a bit and talked about Amena's ideas of coming back to Malaysia (inshaAllah) because she loves it here. 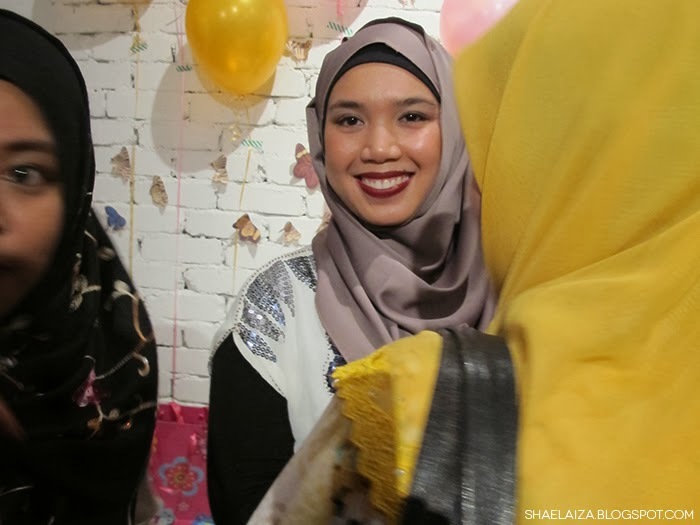 In fact, she specifically requested to come to Malaysia, so thank you Aquila Style for bringing her over and thank you Shea for organising the meet-and-greet in KL. And of course, a massive thank you to everyone who came and made our night so much fun. For a better coverage of the event please head on to AquilaStyle.com. 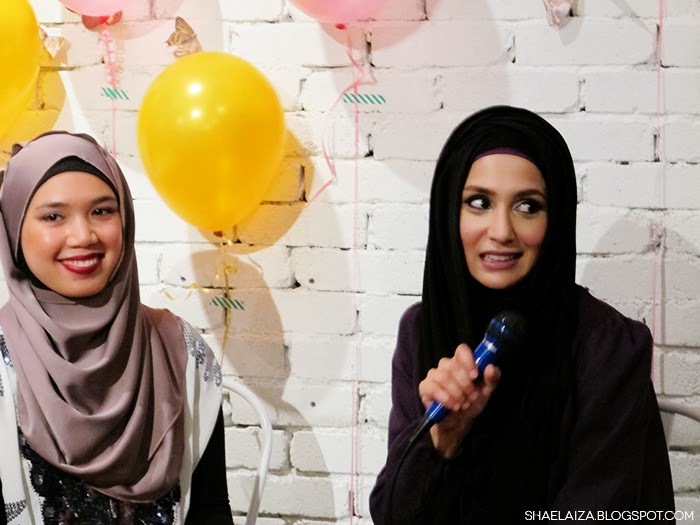 You will love the shots taken by Azrianna Photography and the video by CST Productions. Oh and of course, here's the video by Amenakin herself, if you haven't seen it already. I adore her, she's such a wonderful inspiration for all women, I'm so happy and jealous at the same time haha, I wish I was their with you. And that girl do looks like Amina! Thank you Haneen! I hope you find something you like :) Amena is very lovely mashaaAllah. Hope you get to meet her too someday!